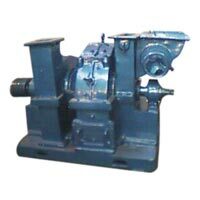 Setting distinctive mark in the market, we have become a well-known Manufacturer, Exporter and Supplier of precision engineered Food Processing Equipment. 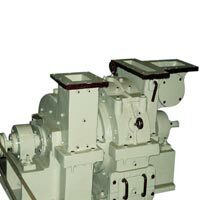 We bring forth different plants under our range of Food Processing Equipment. 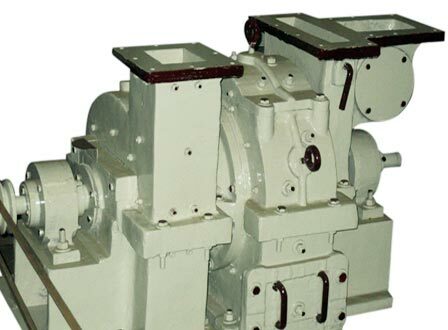 Food Processing Equipment, such as Besan and Sattu Pulveriser, Sugar Pin Mill and Sugar Plant are available with us. Food Processing Equipment that we offer is fabricated with the highest level of perfection using premium components. We are providing high performance Food Processing Equipment at the most reasonable prices. We are a well-known Manufacturer, Exporter and Supplier of high performance Sugar Pin Mill. The Sugar Pin Mill is used for giving powdered sugar that is used in bakery. 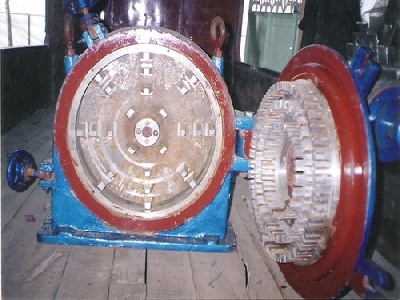 Sieving Machines are important parts of Sugar Pin Mill. The Sugar Pin Mill requires very low maintenance and is in compliance with the highest quality standards.